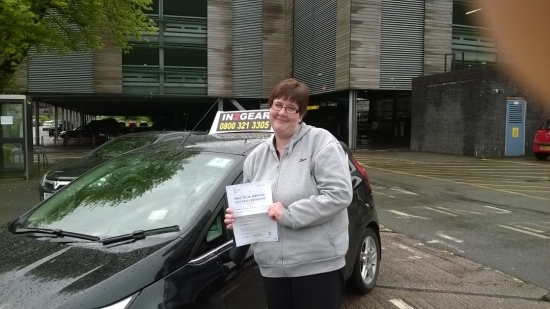 Caroline passed on 2/6/15 with Mitchell Gosling! Well done! Mitchell says " Caroline was incapable of speaking or standing for 10 mins after her test! She was obviously very pleased to pass!